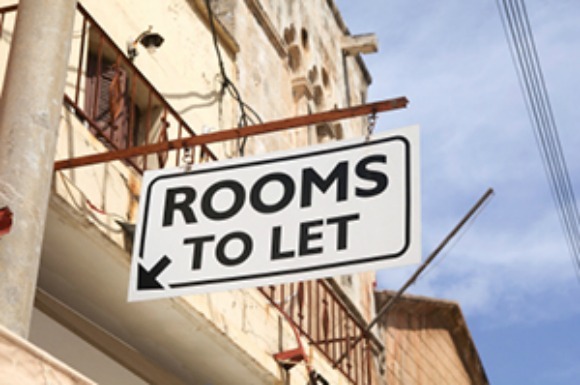 Q: I am a landlord and I never claimed any relief for paying my NPPR charge but I have just heard I might be able to? A: The answer here is maybe. Revenue initially stated that the NPPR charge was not an allowable tax deduction when calculating your rental profits and income tax bill. This was challenged, however, and the High Court recently ruled that, in fact, this expense should be allowed to reduce your tax bill if you are a landlord. Revenue have now signalled that they are to appeal this ruling. If the decision is upheld in the Court of Appeal then landlords can claim an additional tax deduction of €200 per property. It should be noted, however, that there is a four year time limit on refund claims and so Revenue will be allowing online claims through their ROS services from 3 April. Revenue will not issue any refunds until the appeal had been decided but once you have filed your reclaim within the time limit then the refund will issue to you once the appeal case has eventually been settled.